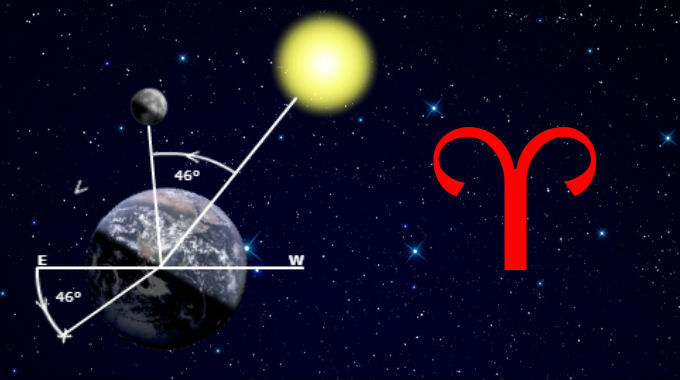 With Fortune in Aries, one’s general circumstances can be more contentious and conflict-driven. You may feel you have to fight your way through life, even when things should be easy. If Mars is in Aries, Scorpio or Capricorn, you may be more successful in this regard, additionally so if Venus and/or Jupiter make whole sign aspects into Aries. Things may be more difficult if Saturn is present or forms whole sign squares or oppositions into the sign. If Mercury forms whole sign aspects to Aries, there may be more ups and downs, variability and changeability in your circumstances. Meanwhile, if the Sun and Moon make whole sign aspects to Aries, your circumstances are ultimately in line with or support your drive, desire and will, as well as your instincts, physical body and health. If Uranus, Neptune or Pluto form whole sign aspects into Aries, they indicate the larger forces at play in your circumstances, what was revolutionary, mainstream or transformative at the time of your birth, respectively.